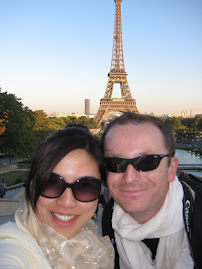 Expatriate in KL: Publika : a place for expats with kids? Publika : a place for expats with kids? Tweet After visiting Solaris Dutamas twice few months ago, I swore to myself that I will only go back once it is fully ready or if I hear good reviews about it. Parking was hell and chaos, no signage and one will get lost trying to find a restaurant. Today's visit was a surprise as the place is almost all done up, with proper parking and signages. I walked around and didn't really like the Eat Food Village at Publika (not as high end as it should be, I think that was the initial plan). We opted to have lunch at Edo Ichi Japanese restaurant. Food was okay, a bit on the salty side. Service was good though. 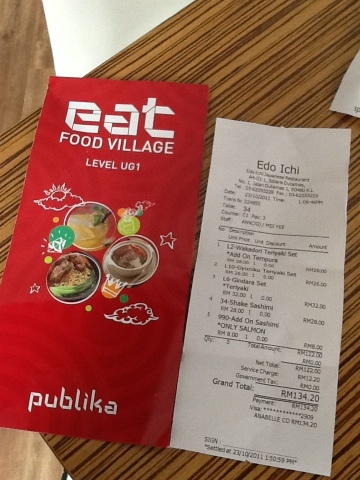 Total bill for 3 adults was at RM134.20 (3 lunch sets, plus salmon sashimi ala carte). I think if I will have my next Japanese craving, I would rather go back to my all-time favorite Mizu at Bangsar Village 1. 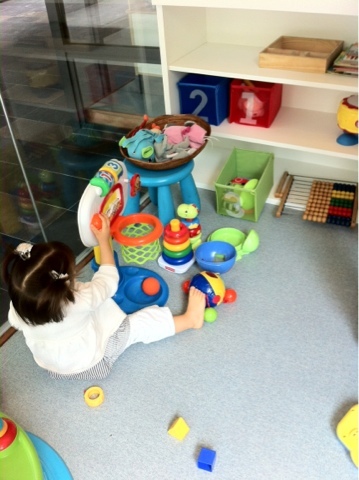 We walked around after a heavy lunch and pleasantly found that Gymboree is open and free to kids who want to play. No fees, just walk in and play ...valid until Nov 4 2011. 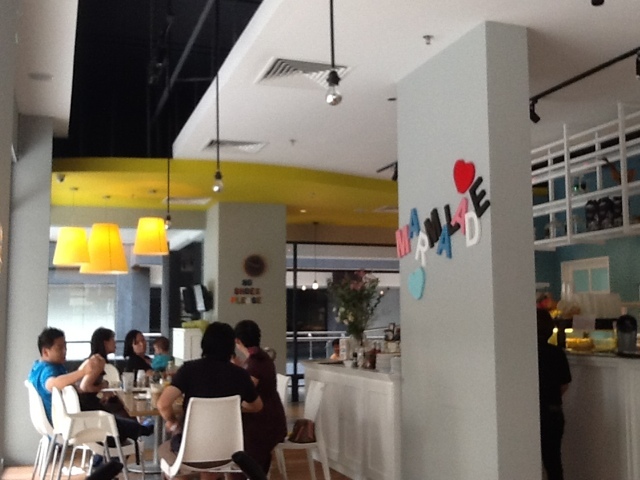 As we walked towards the Park area, we saw the good location of Marmalade which has a good outdoor view. Seeing that they have a kids play area, we took Alexandra with us and had coffee there. 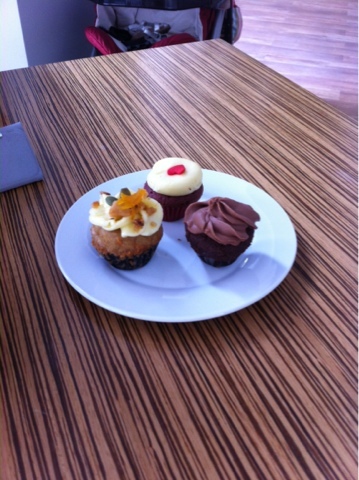 Another pleasant surprise was that marmalade was giving free cupcakes for dine-in customers ( I guess this is because the place is new and they are trying to get more customers). For expats will children, I will highly suggest bringing them here for a good meal or coffee chat while kids are busy. Overall, for all expats and locals with kids,I would highly recommend a trip to Publika for some good food, running around, and kid-friendly place. Once everything is fully open I think this place will be superb! So glad we live just nearby! I´d like to get in touch with you via email as I am 2month pregnant and was asked to go to KL for 3 months for business reasons. I´d love your help and advice if you have time!